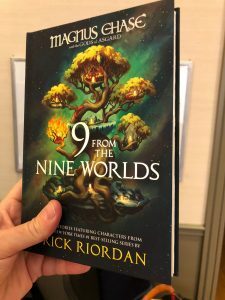 The Newest from Rick Riordan Presents! 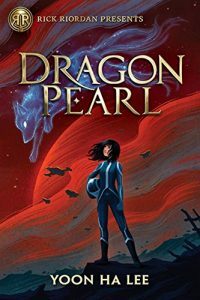 Get Ready for Dragon Pearl! 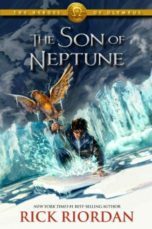 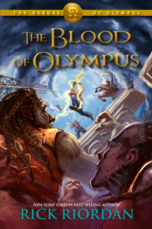 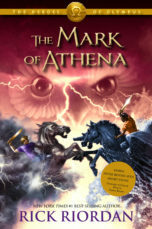 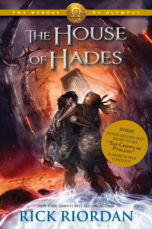 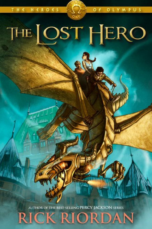 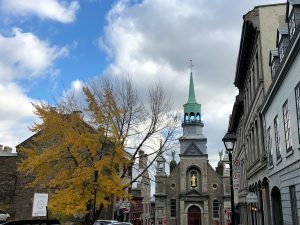 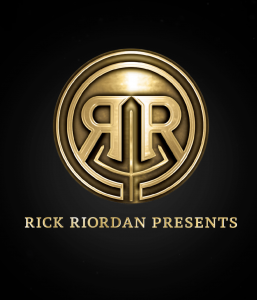 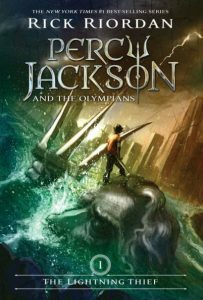 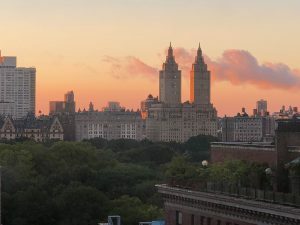 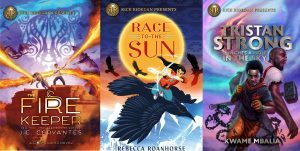 Rick Riordan Presents — The Latest News!